Why might someone choose PRK over LASIK (and vice versa)? Q: Why might someone choose PRK over LASIK (and vice versa)? A: No-blade LASIK is the most advanced laser surgery. 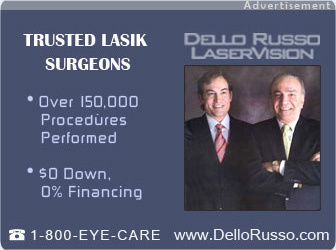 If a person does not qualify for LASIK then they may consider PRK.